Check Out Our Movember Competition Winners! Now that November has ended, the time has come for us to announce the winners of our Movember competition. Throughout the entire month we've been encouraging you lot to grow out your majestic moustaches, and tweet us your fan-tache-tic movember attempts to win prizes while showing your support for a great cause, and you didn't disappoint! We've been inundated with brilliant moustache pics from far and wide, making it really difficult for us to choose the best three. If we could, we'd send you all a moustache-themed prize for being such great sports! We started by shortlisting our moustache donning competitors before choosing our favourite three, but before we announce our winners, we'd just like to thank everyone for entering once again; you should be so pleased with yourselves for supporting such a worthy cause! 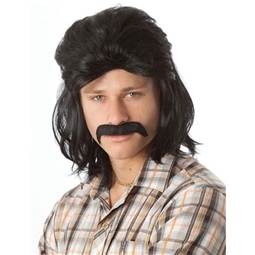 So, in 3rd place, who will be winning this ZAP - Mullet and Tache Set is... @grinnerlynn! We love the arts and craft moustache, and we salute you for that pose! 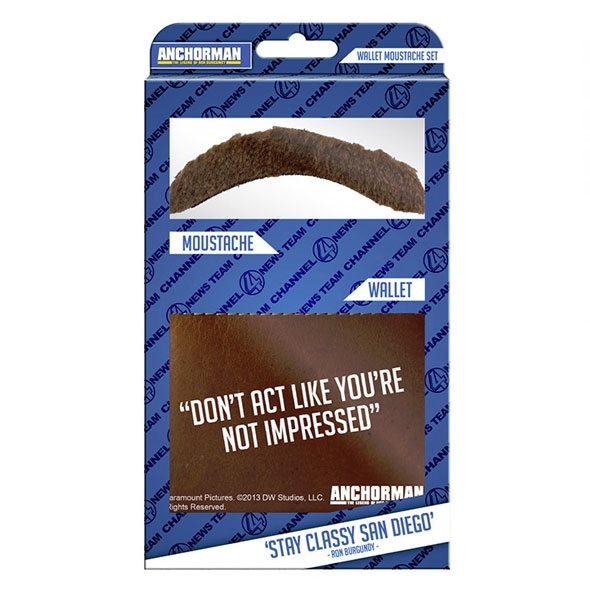 Congratulations to @crummey15, you're our runner up and the winner of this classy Anchorman Wallet and Moustache Set. We loved your White Goodman style moustache! And finally, the entrant who stood out to us most and will be winning this fantastic Thabto Moustache Door Mat, is @leeinroyston! Your Double moustache was well and truly spectacular and is deservedly our winner! To the 6 entrants we've shortlisted - you made cracking attempts, so we thought we'd add your pictures to show our appreciation. Please feel free to enter again next year, you may well end up in the top three! Congratulations to our lucky winners and thanks to everyone who entered. 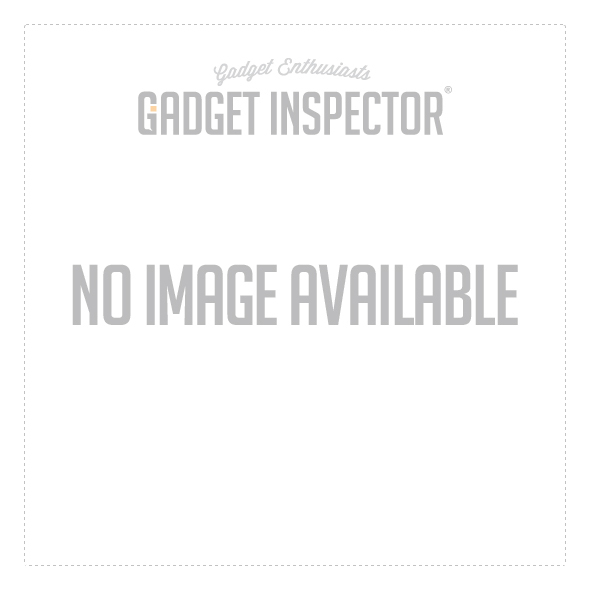 Keep your eyes peeled for more awesome Gadget Inspector competitions coming soon. November is here again, and we all know what that means: Movember! Yes, it's that magical time of year when men from all walks of life let their moustaches grow wild and free, and all in the name of charity. Over the years, Movember has raised hundreds of millions of pounds for men's health charities, dealing a rather manly blow to the likes of prostate cancer, testicular cancer, and mental illness. And all while looking as dapper as The Rat Pack on payday. 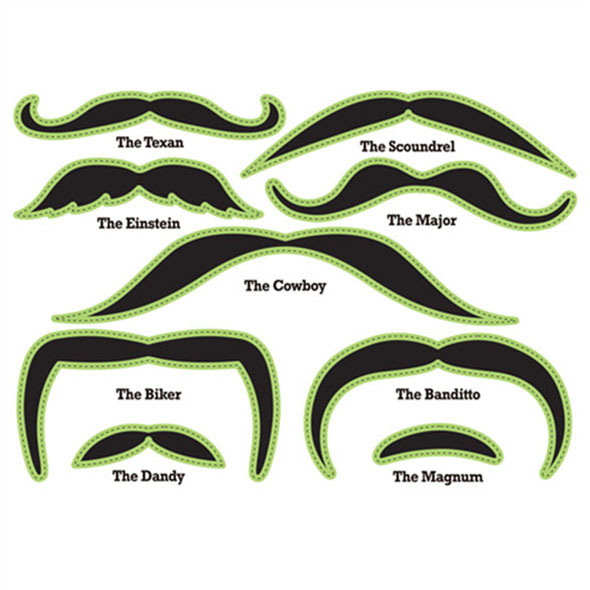 We're proud supporters of Movember here at Gadget Inspector, and we've decide to celebrate our favourite time of year with a mélange of magnificent moustache-themed deals. We've got a bunch of cool mo-themed products on the website, and we've knocked a tasty 10% off each and every one of 'em. This stunningly stylish Moustache Suit is usually £59.95, but until the end of the month, you can get it for a tidy £53.95! Want a pint with a 'tache on it? 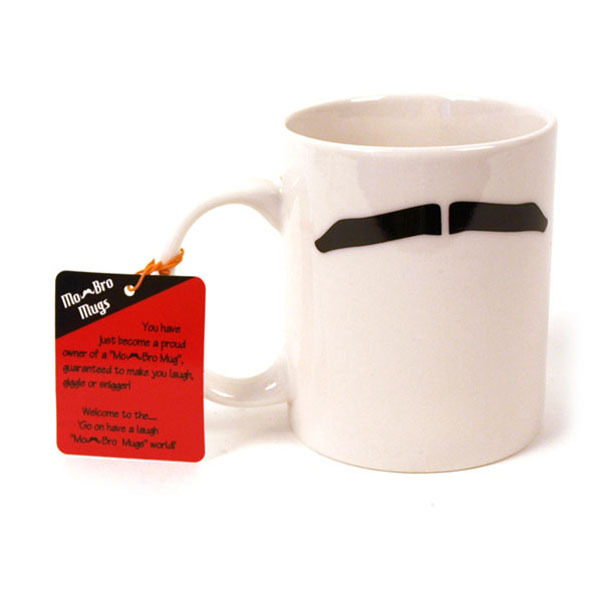 Try this nifty Moustache Glass - yours for just £5.39! 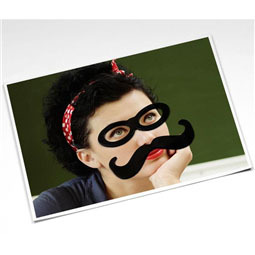 Add a moustache (and a hat, and a silly pair of specs) to your favourite photos with these In Disguise Fridge Magnets. As it's Movember, we've knocked the price down to just £6.29! Can't grow a moustache? No problem! 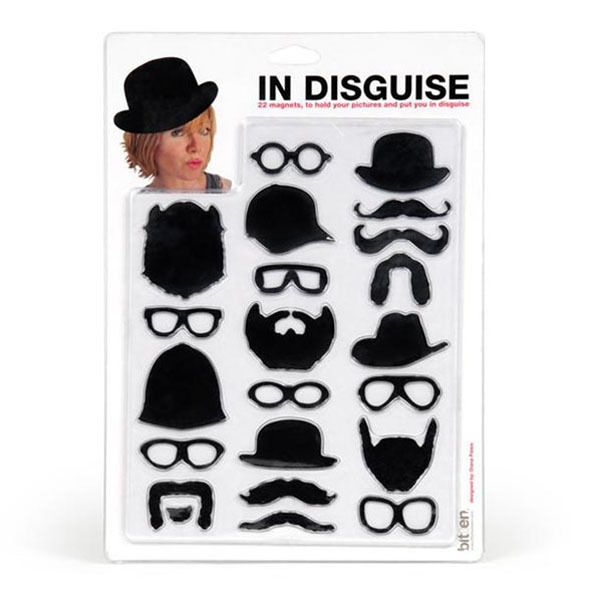 Just grab one of our ZAP Fancy Dress Kits - a snip at £8.99 each! Since November is already a week old, we're guessing that your Movember moustaches are already starting to come into their own! Why not share a photo with us on Twitter?